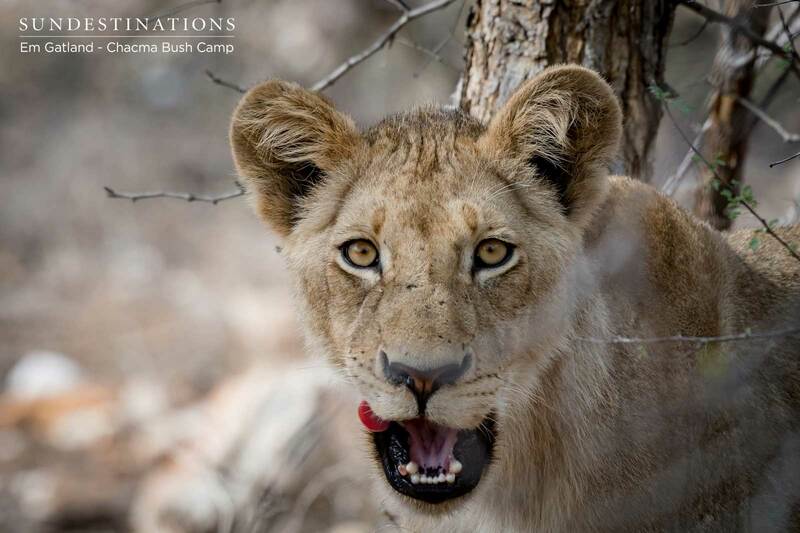 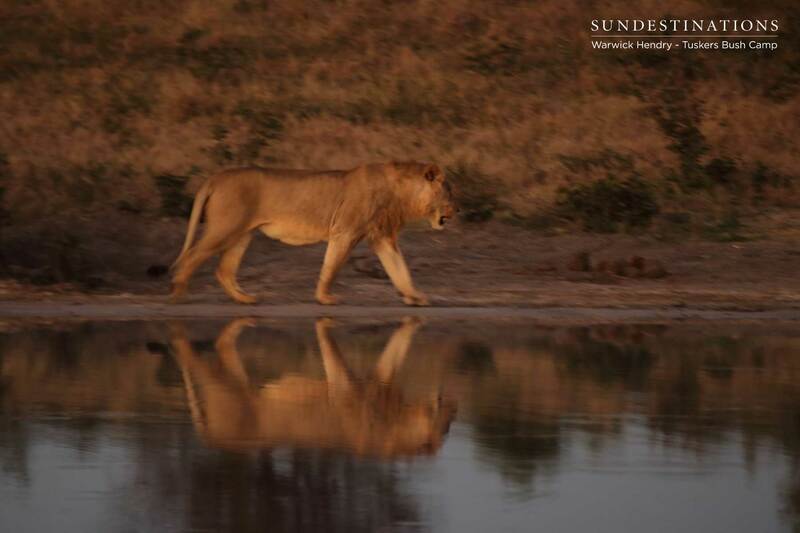 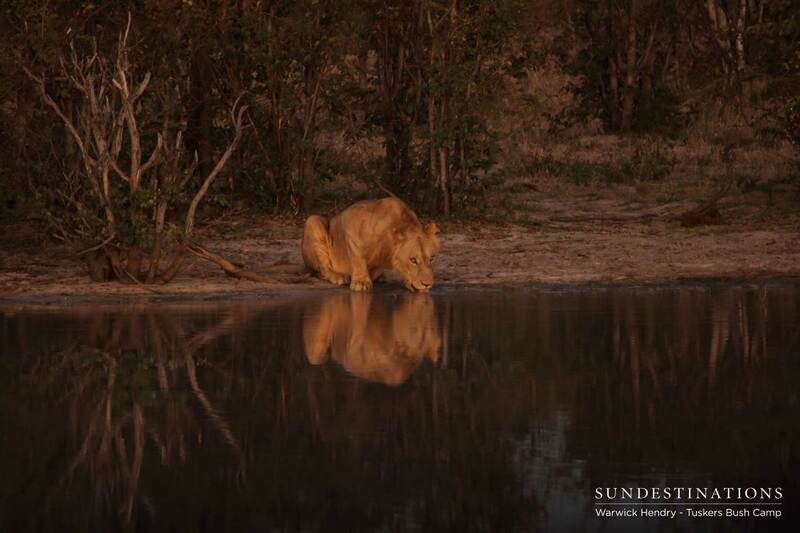 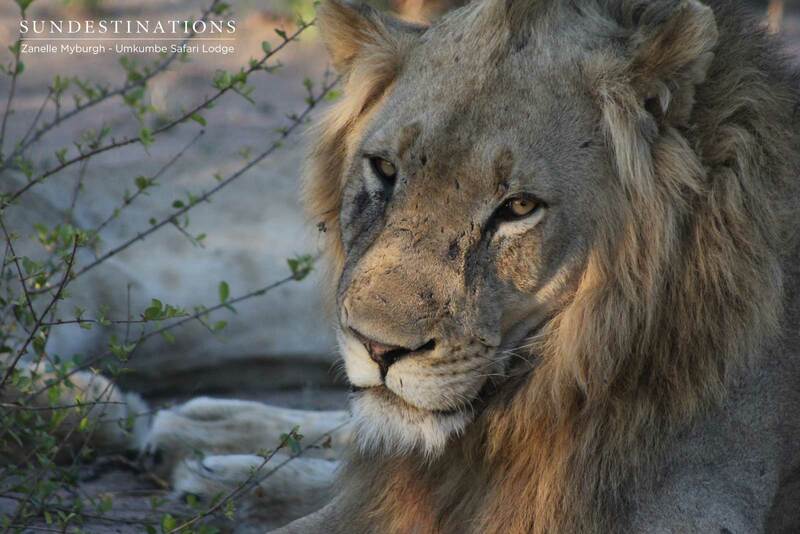 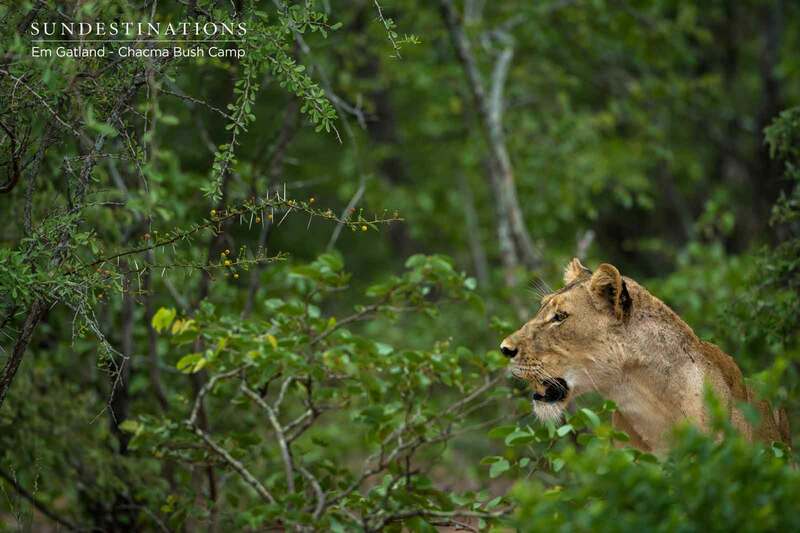 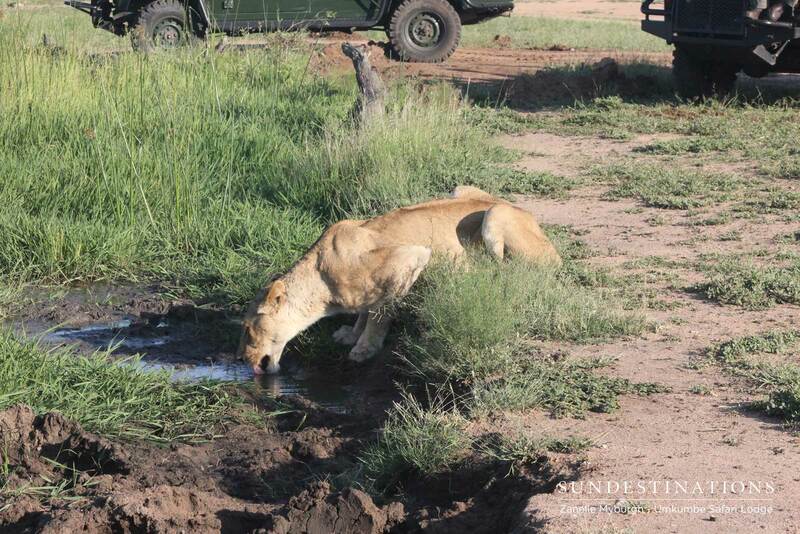 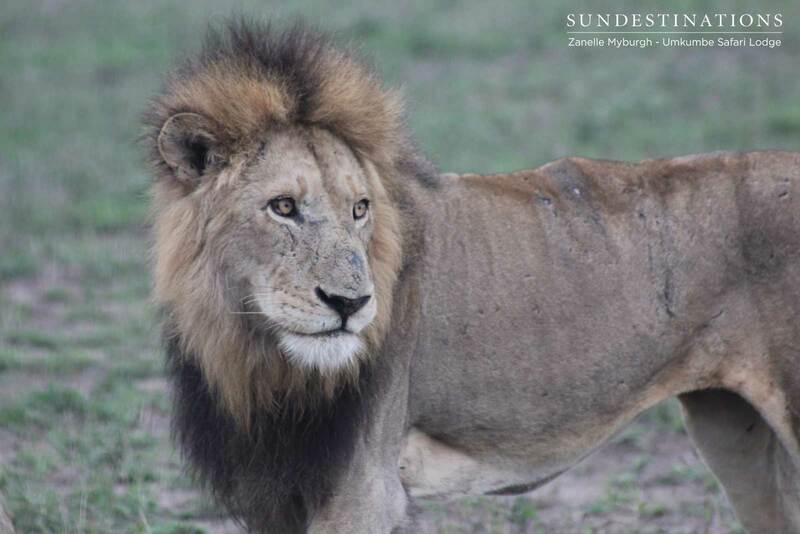 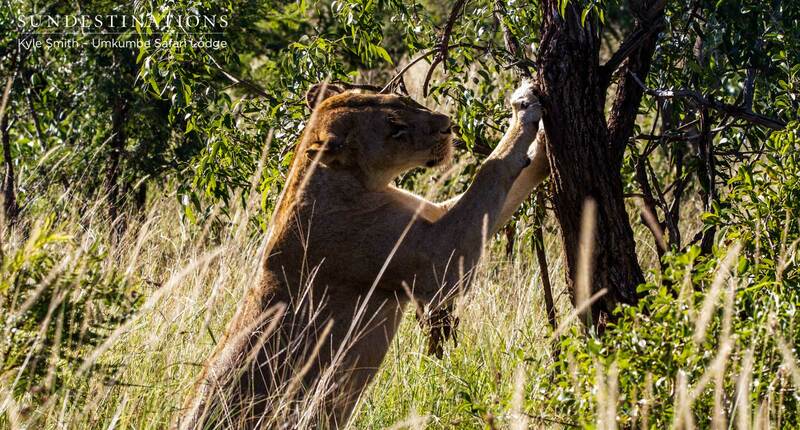 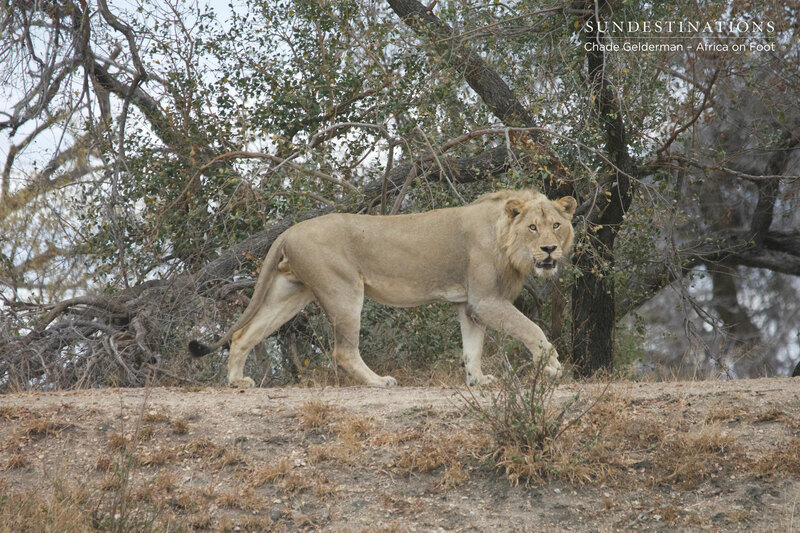 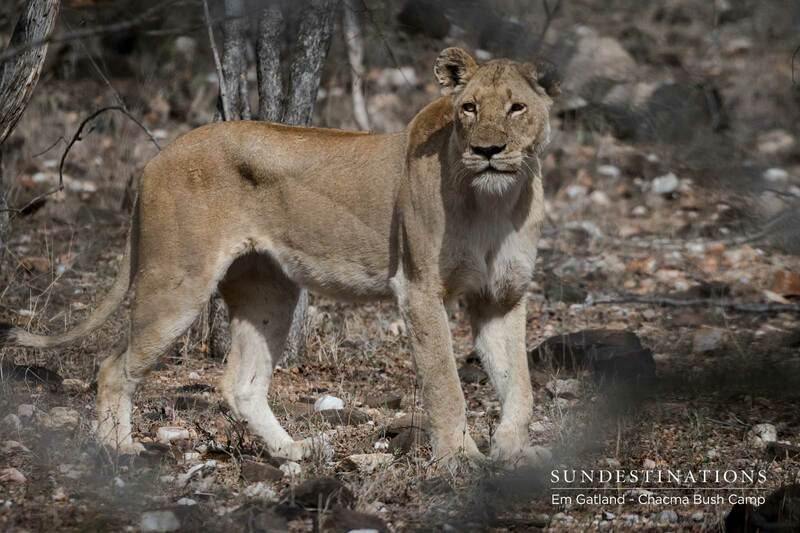 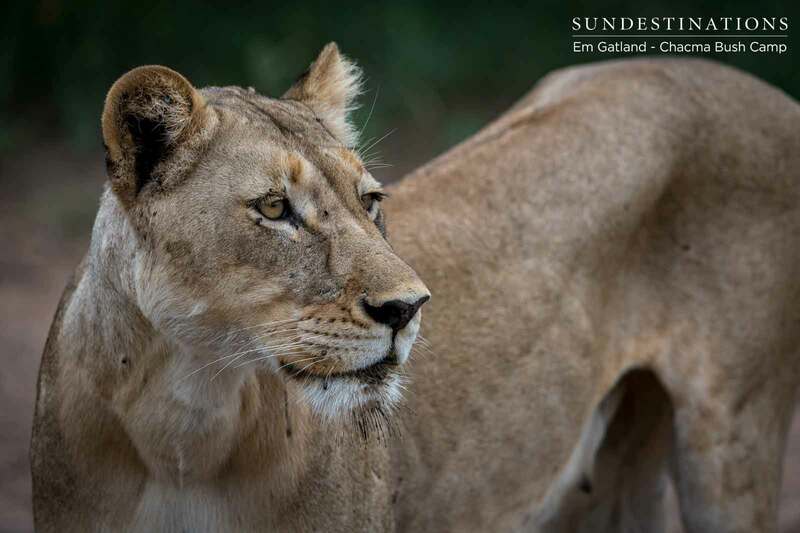 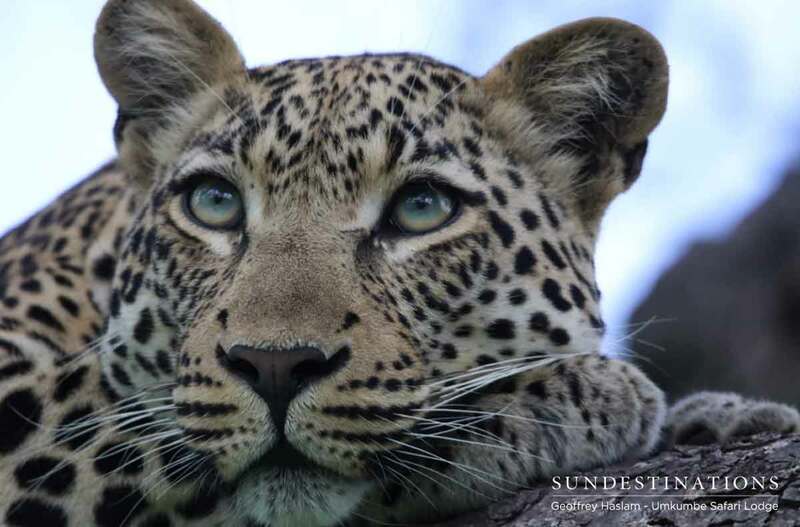 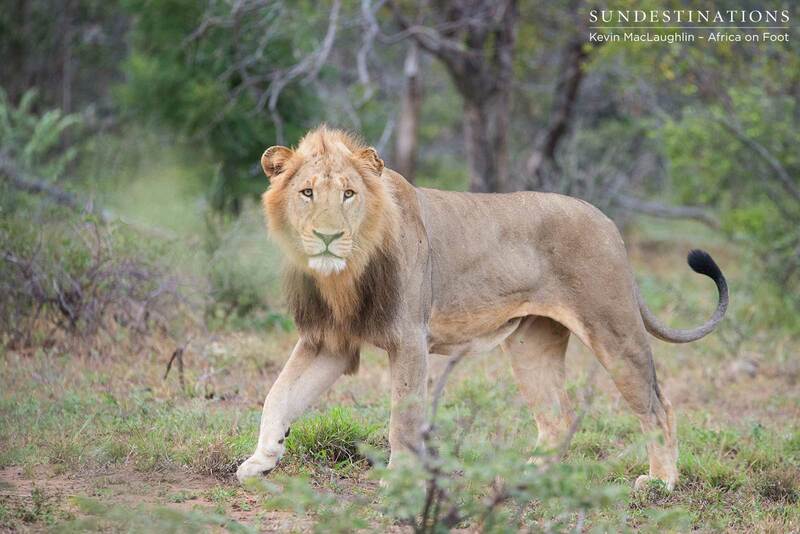 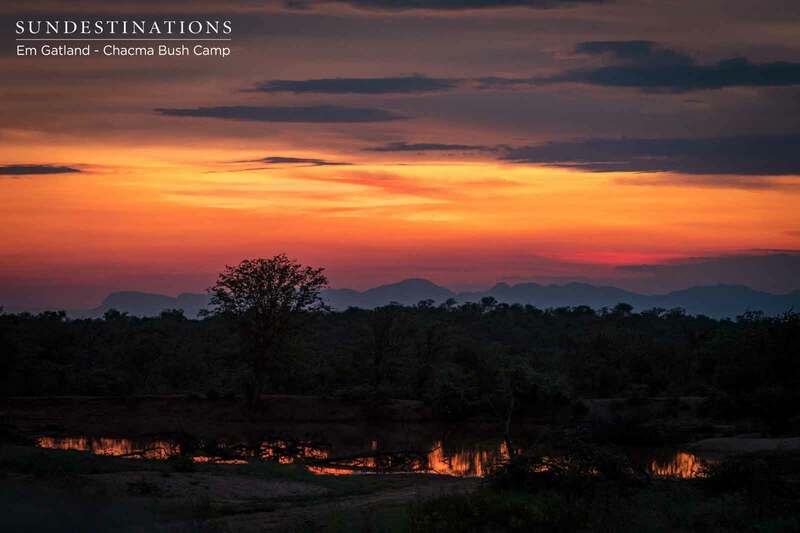 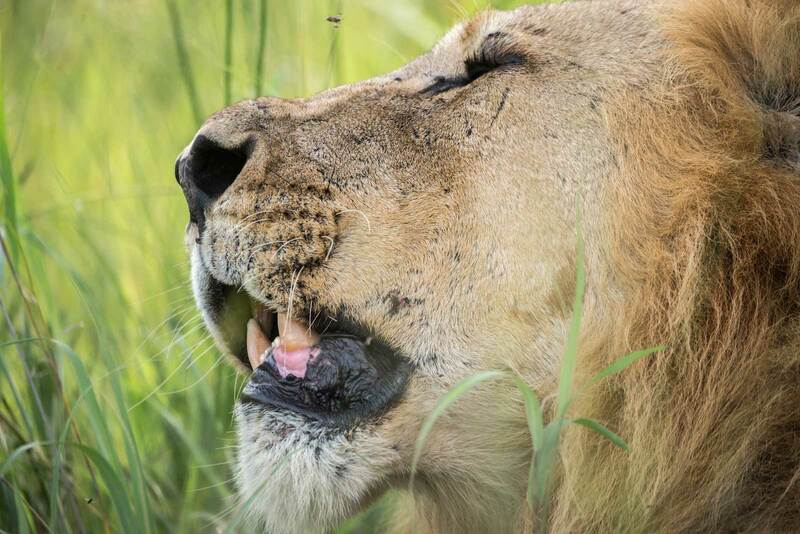 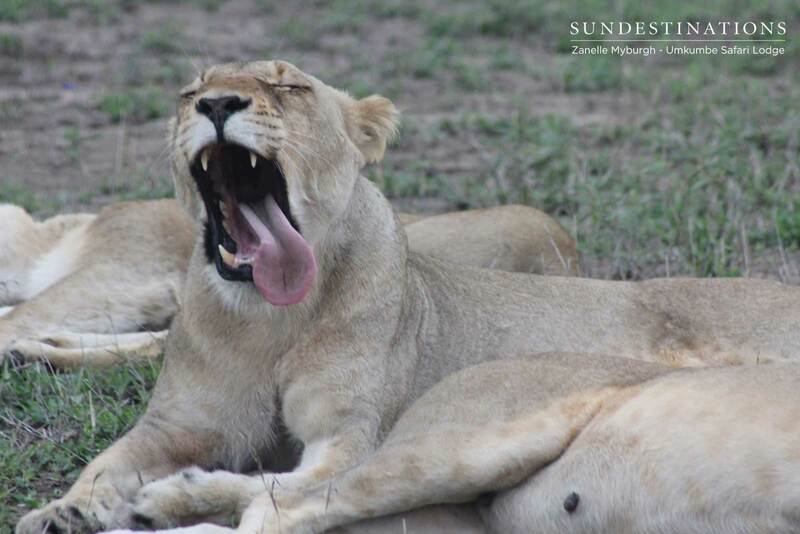 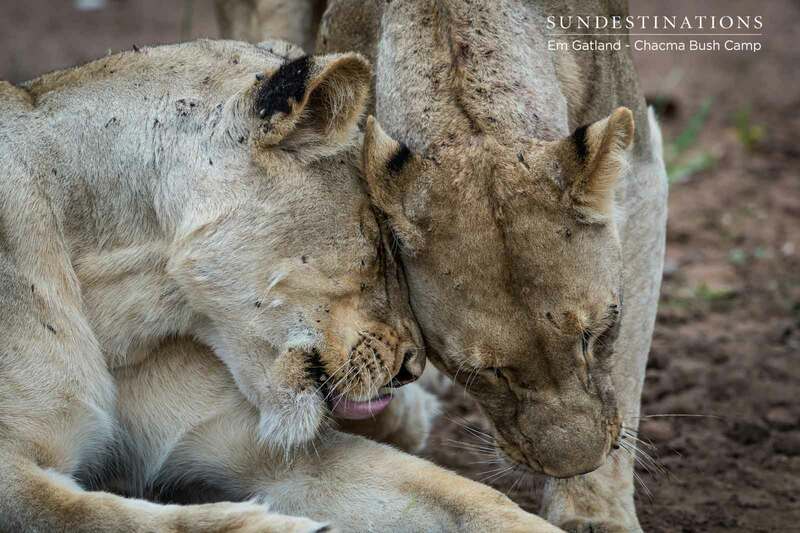 Umkumbe Lion Update : Kambula Lionesses are Doing the Rounds ! 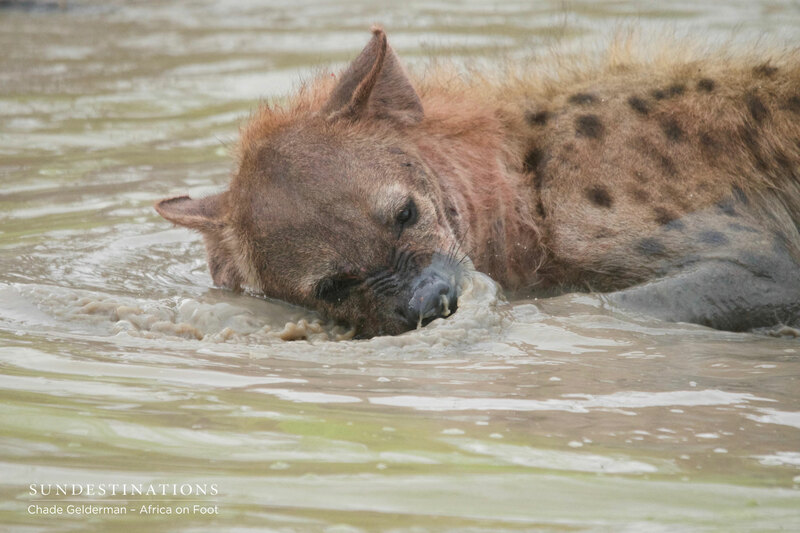 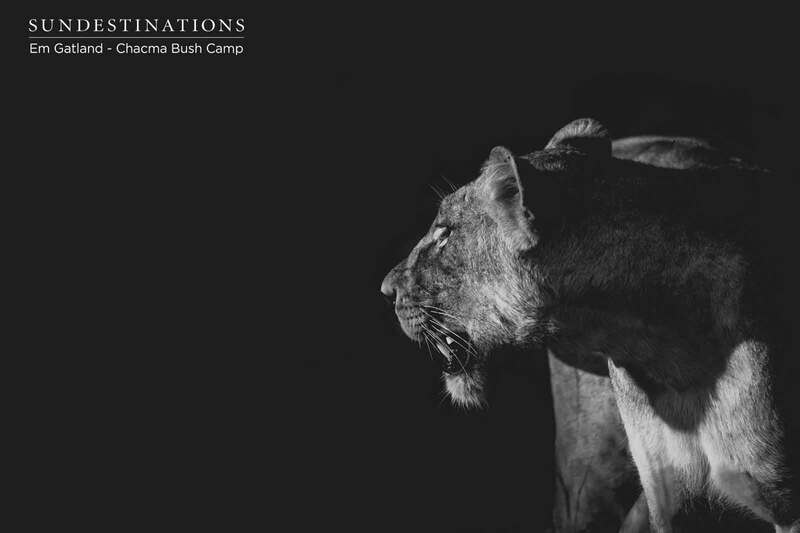 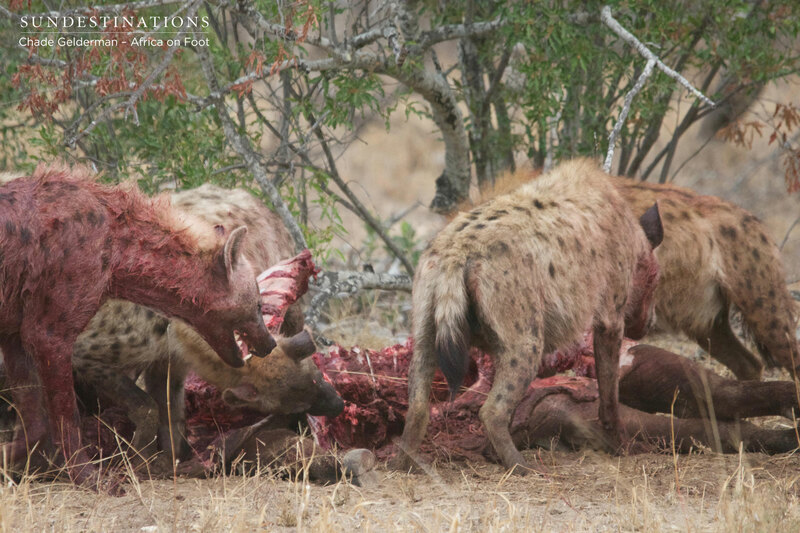 Africa on Foot camp manager Nadia and ranger Chade were driving back to camp when they happened across a clan of hyena feasting on a fresh kill. 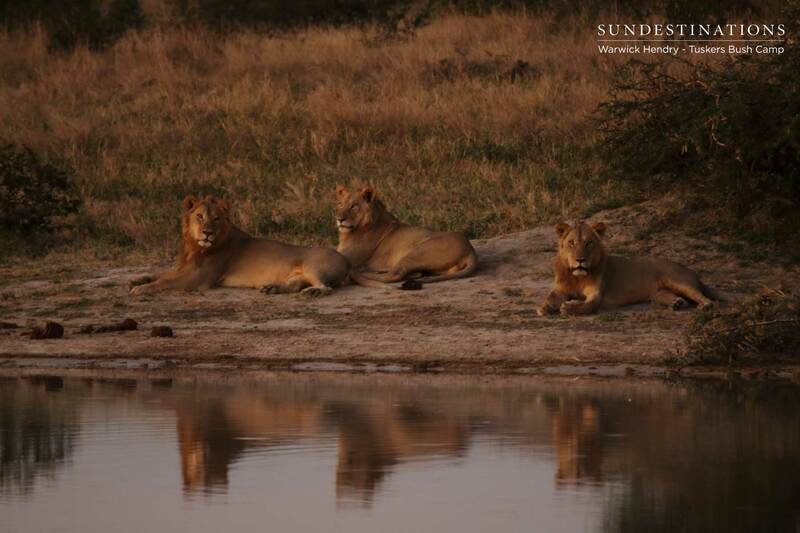 They stayed with the clan until one of them led the group to Jason’s Dam. 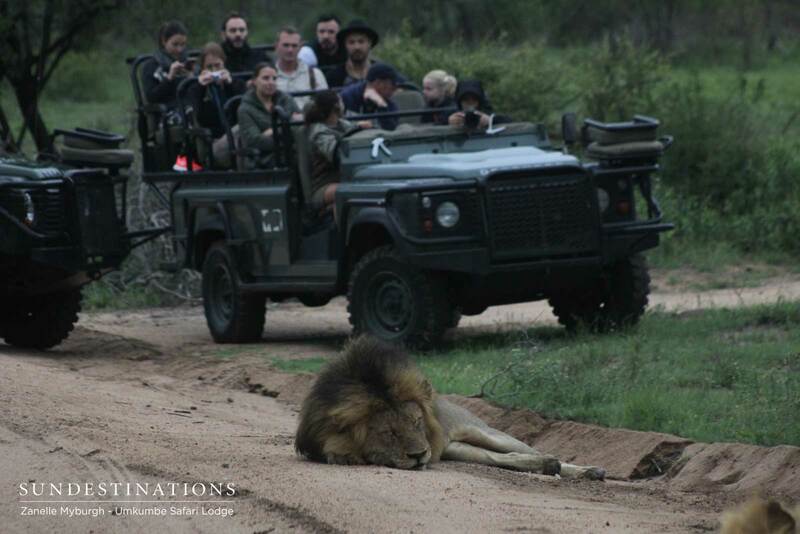 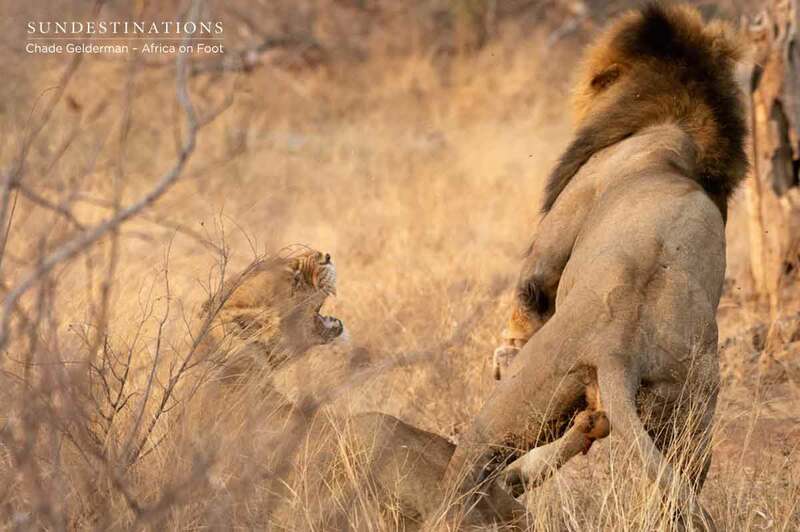 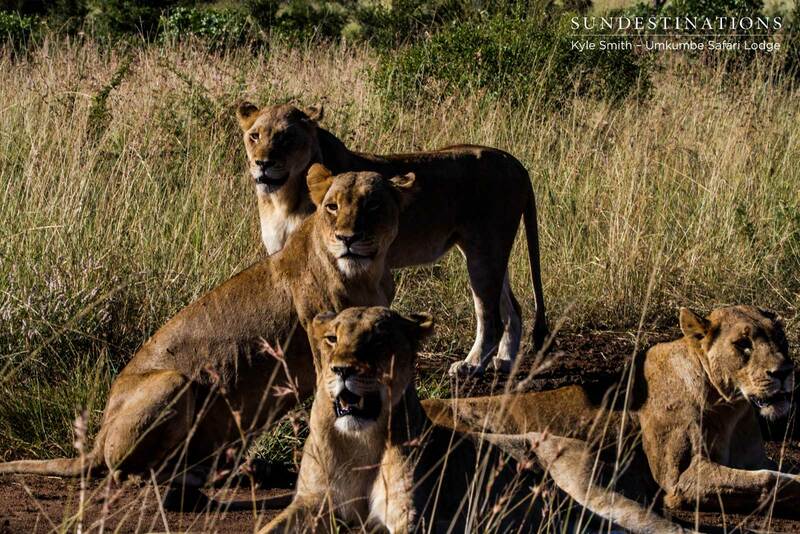 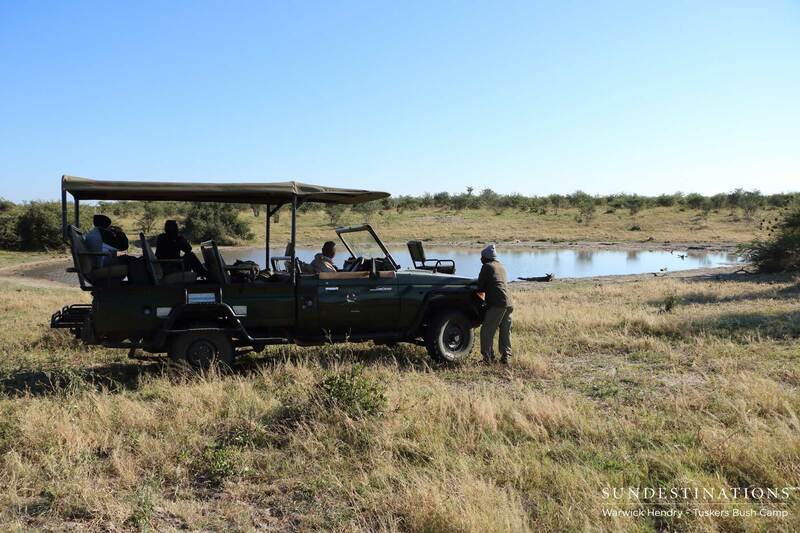 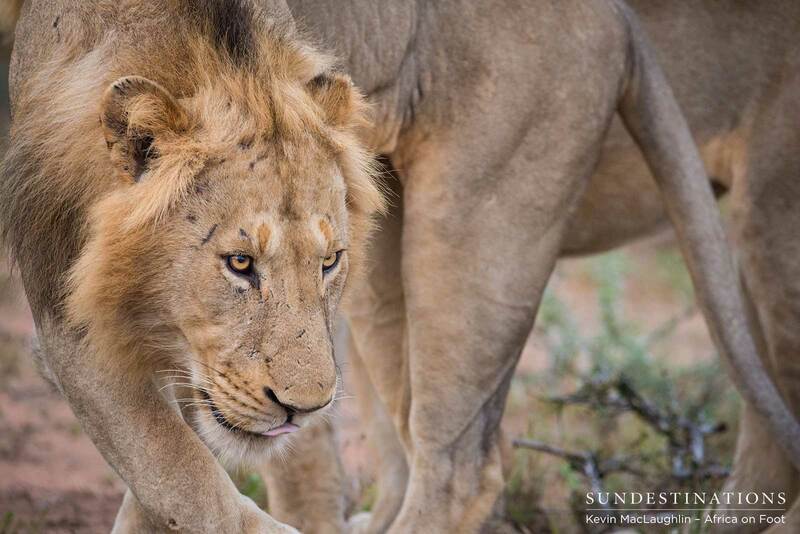 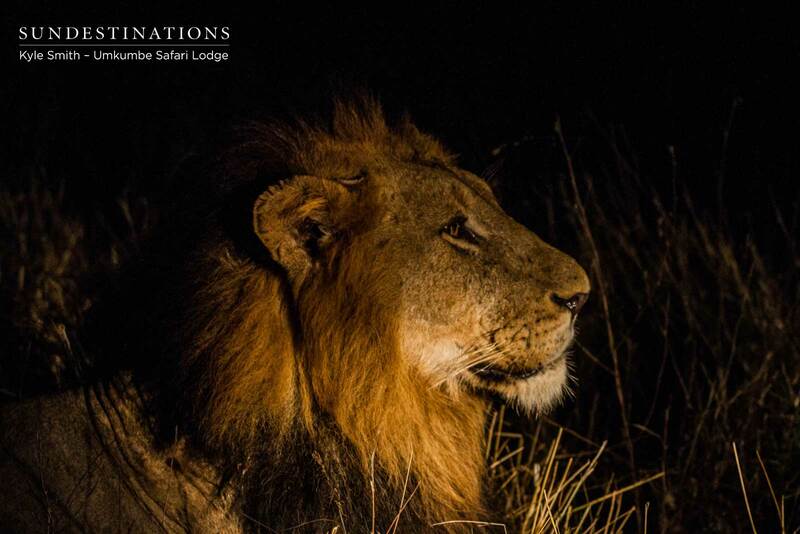 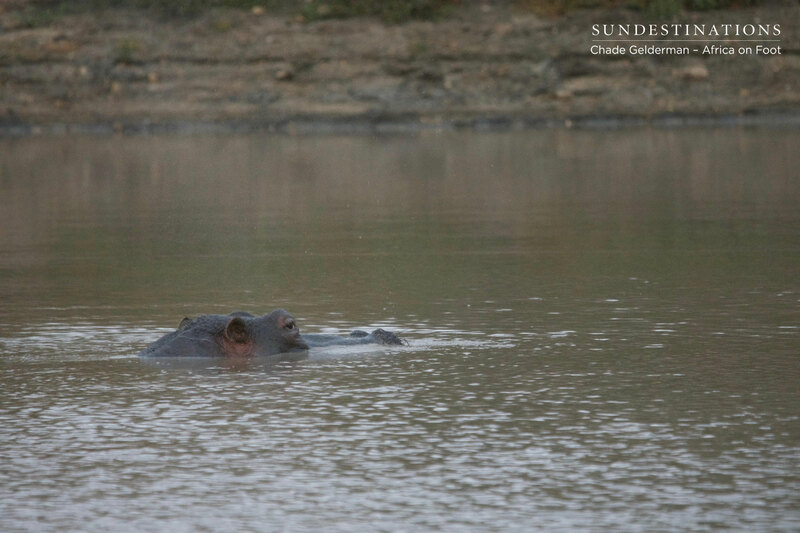 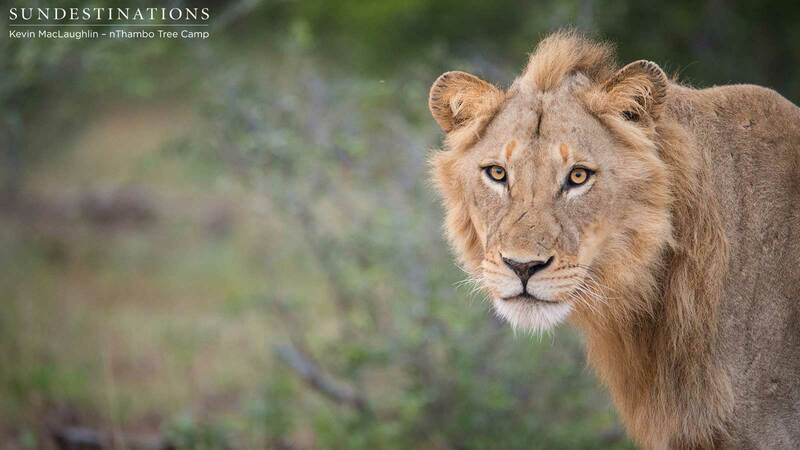 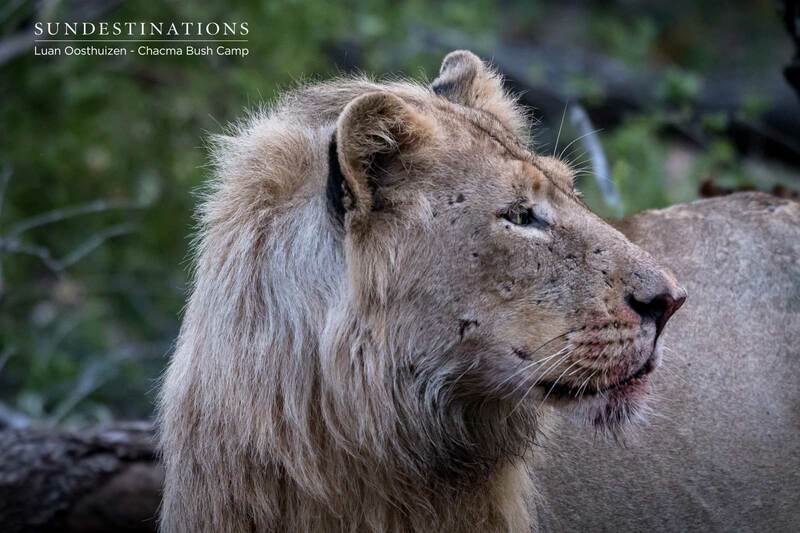 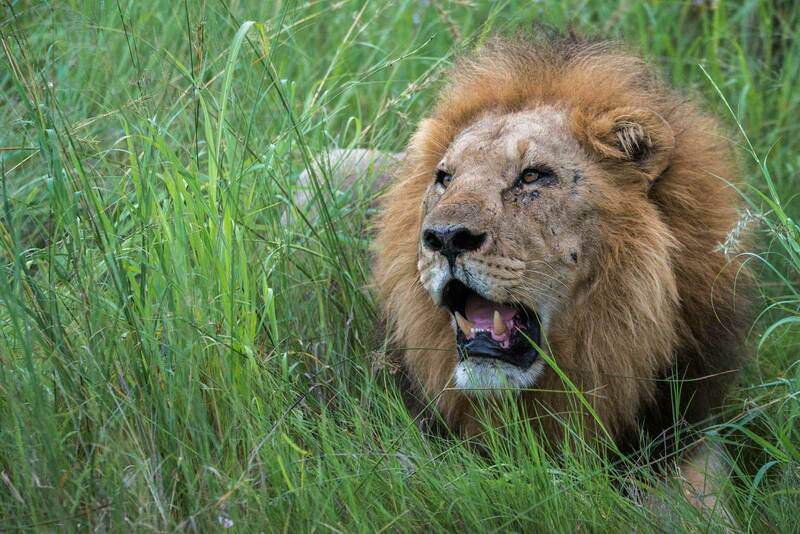 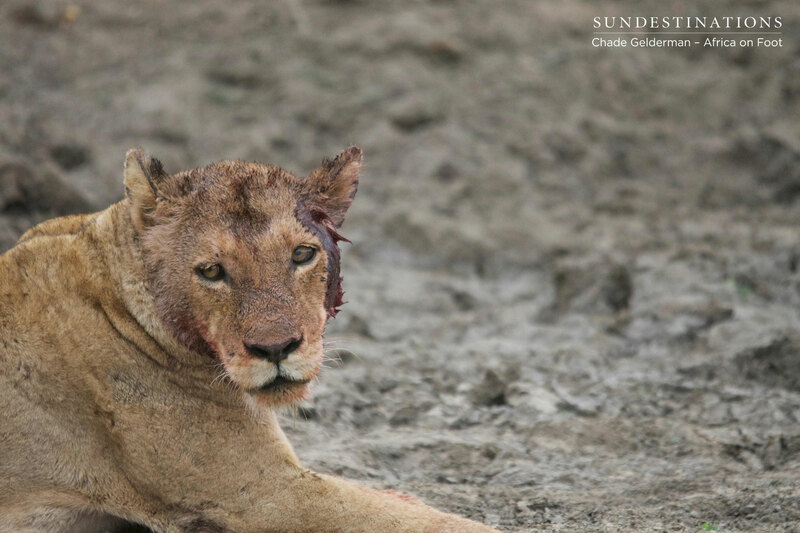 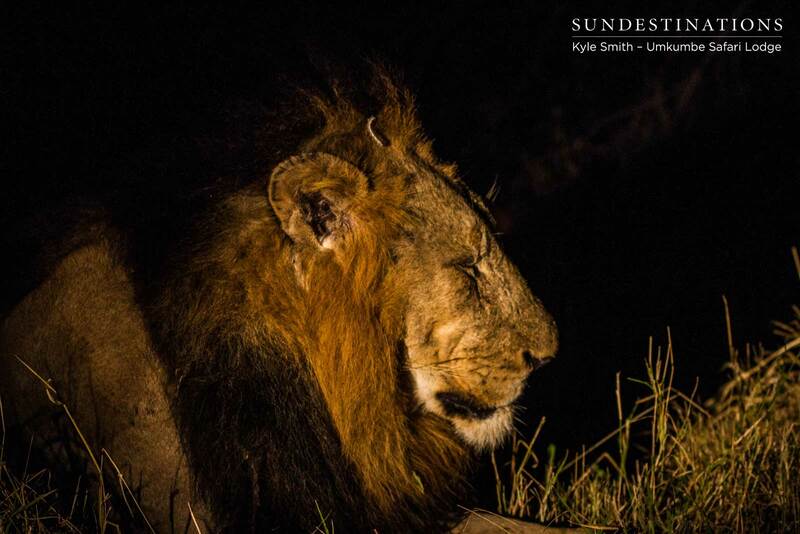 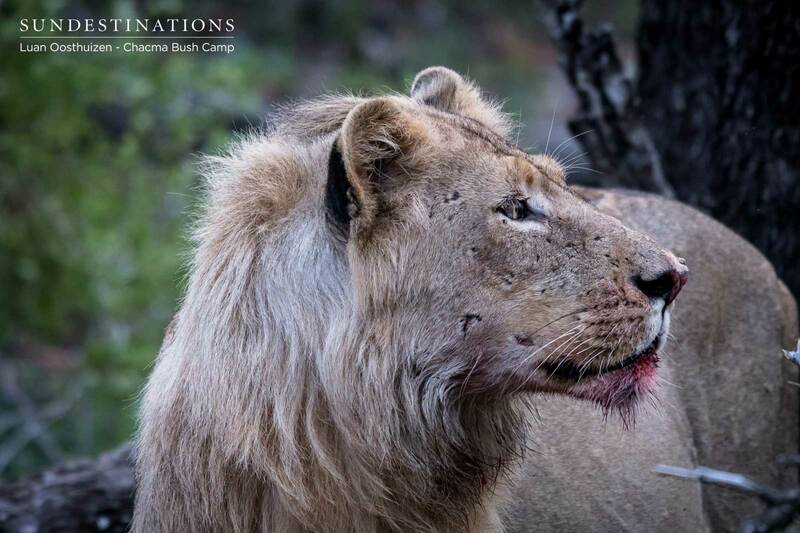 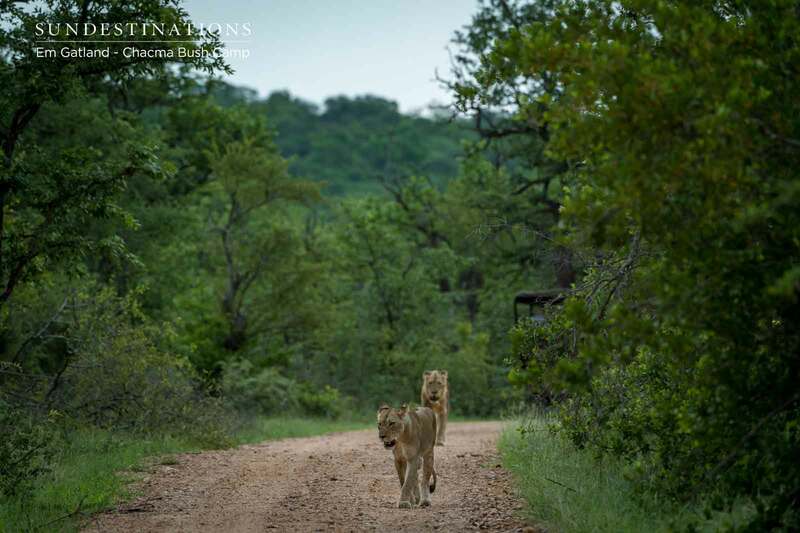 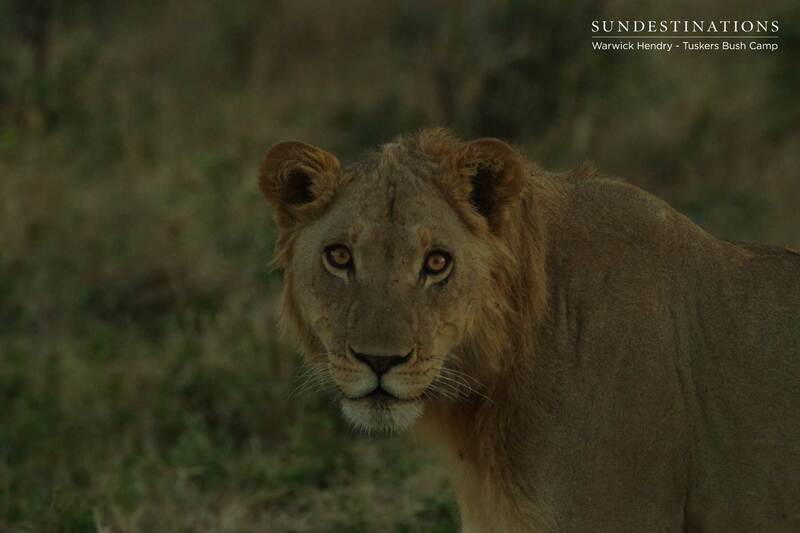 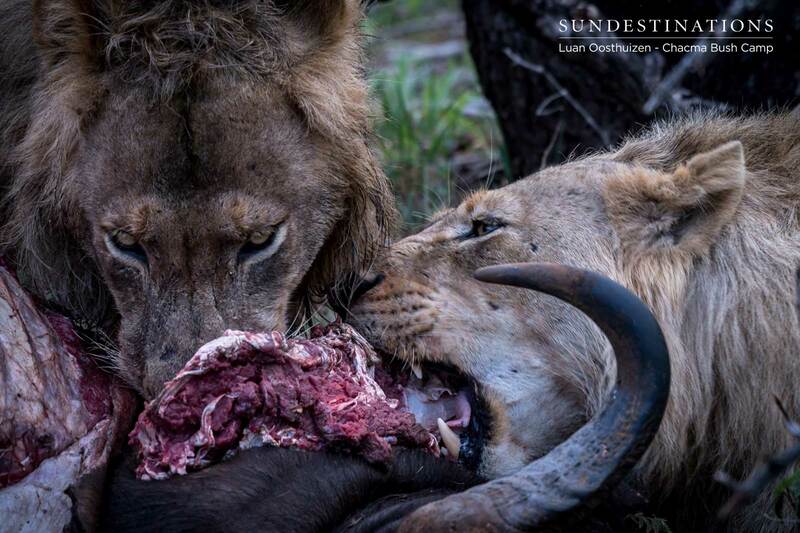 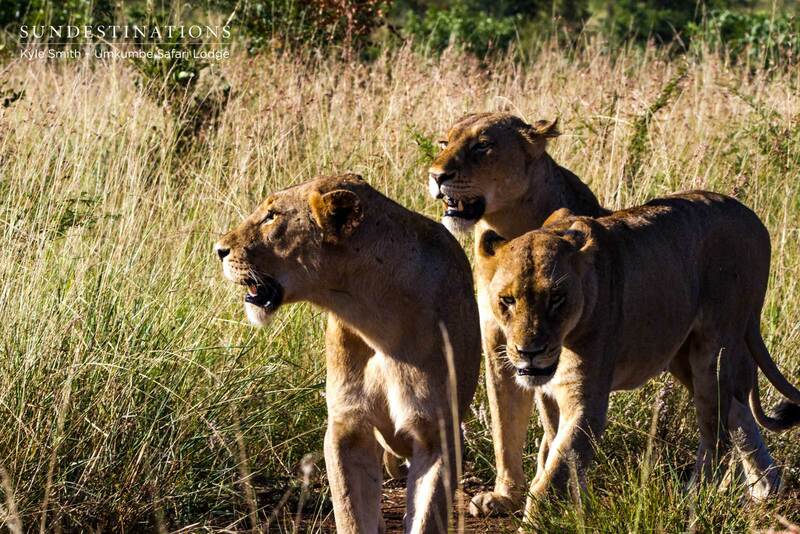 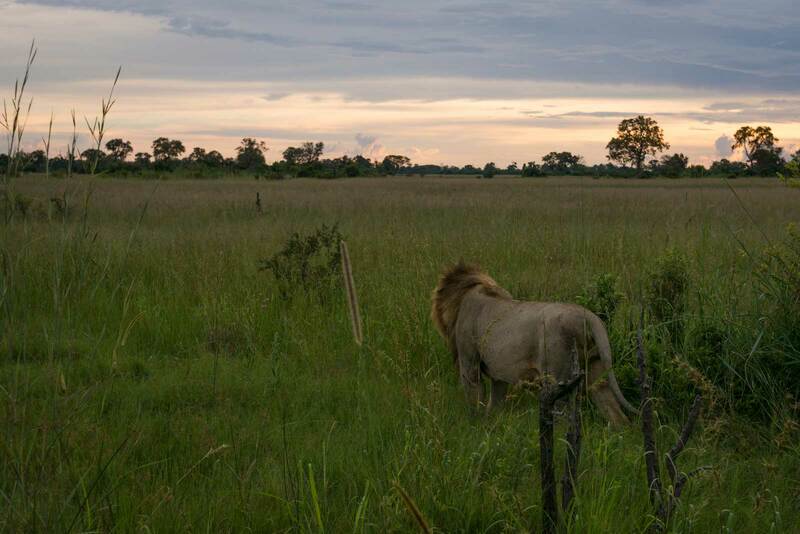 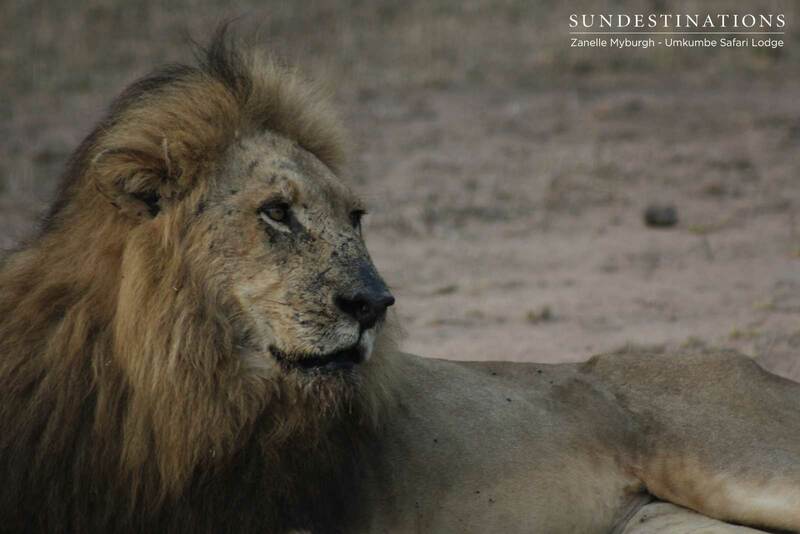 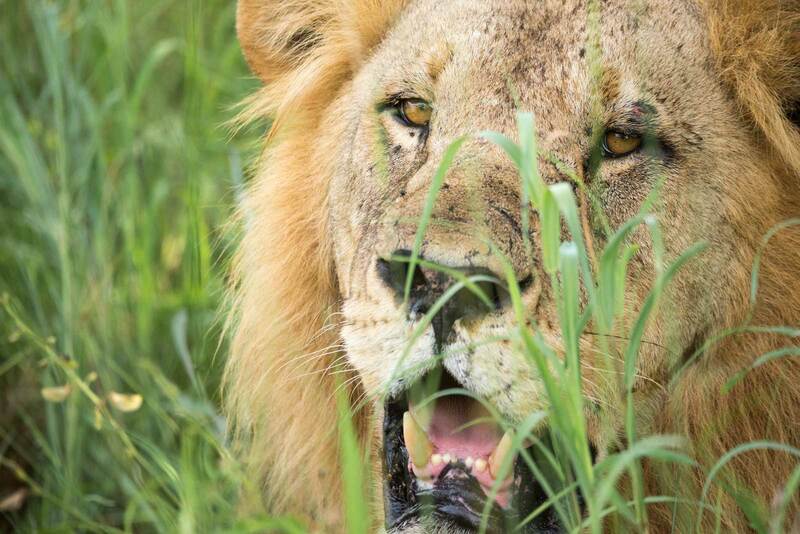 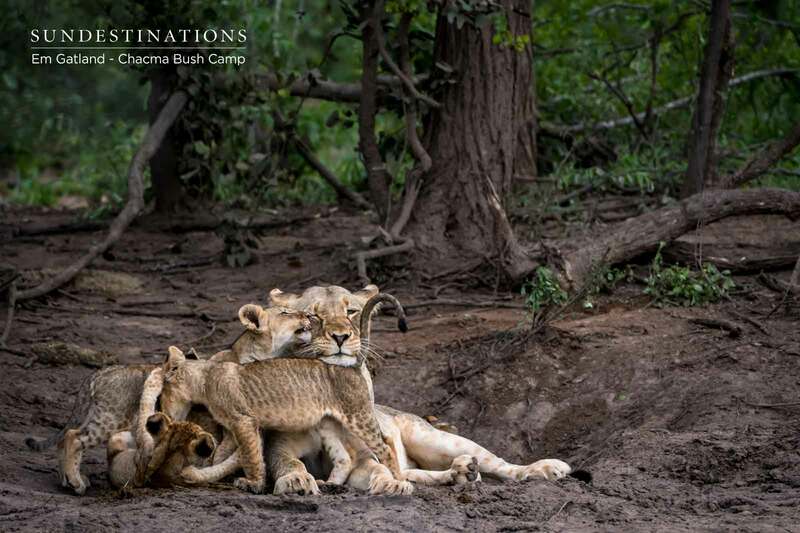 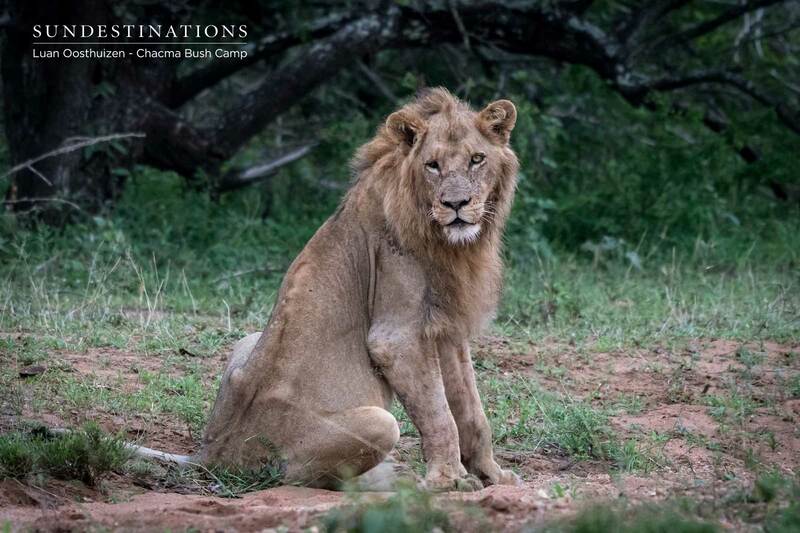 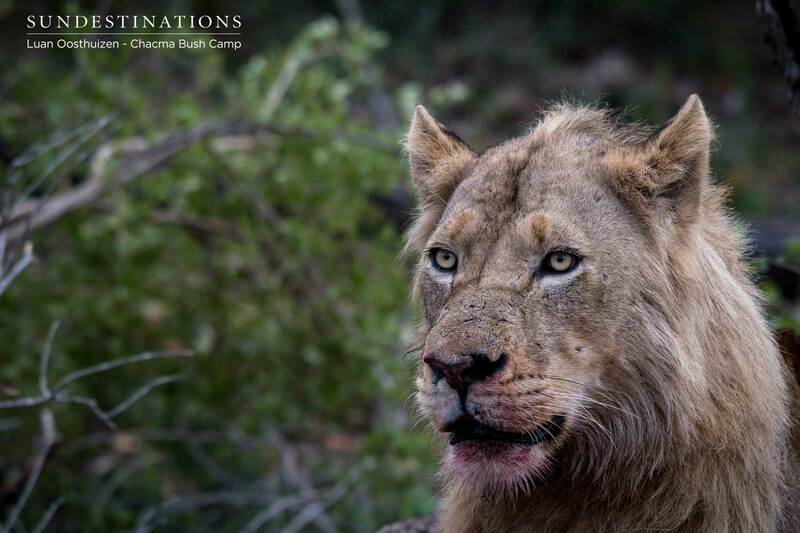 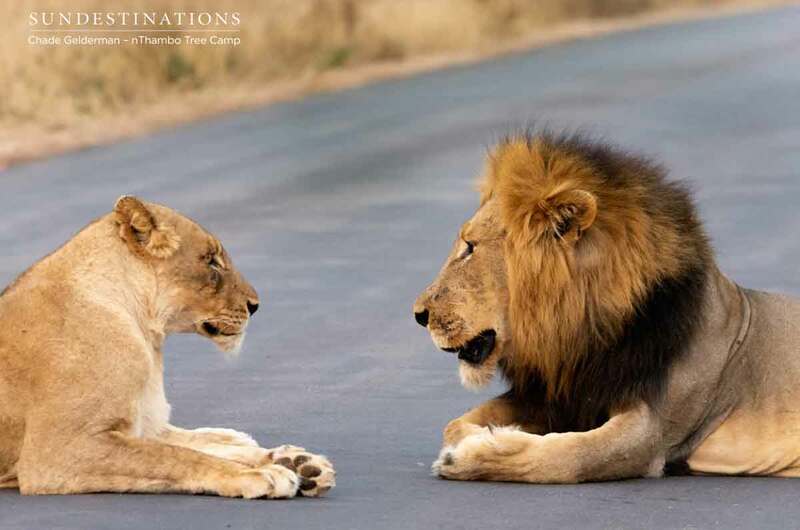 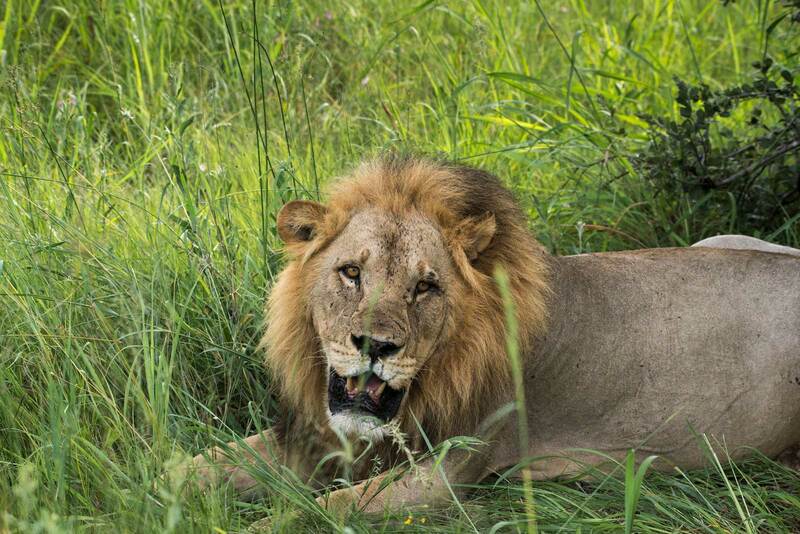 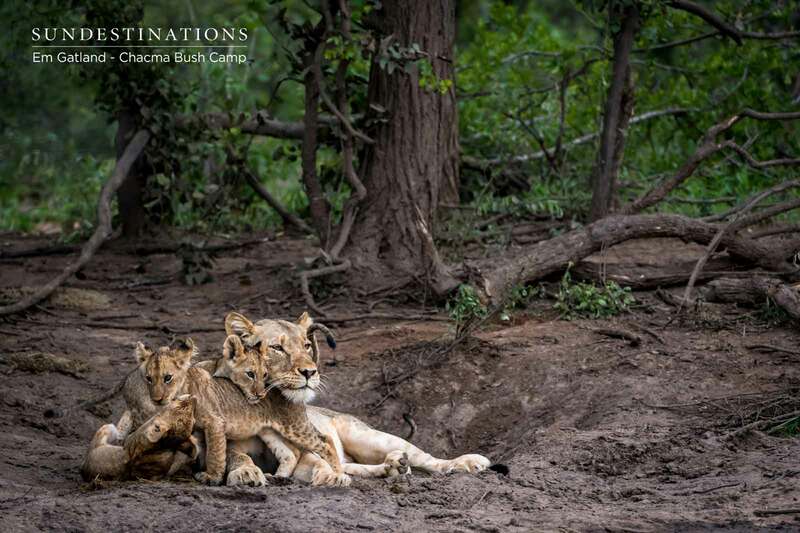 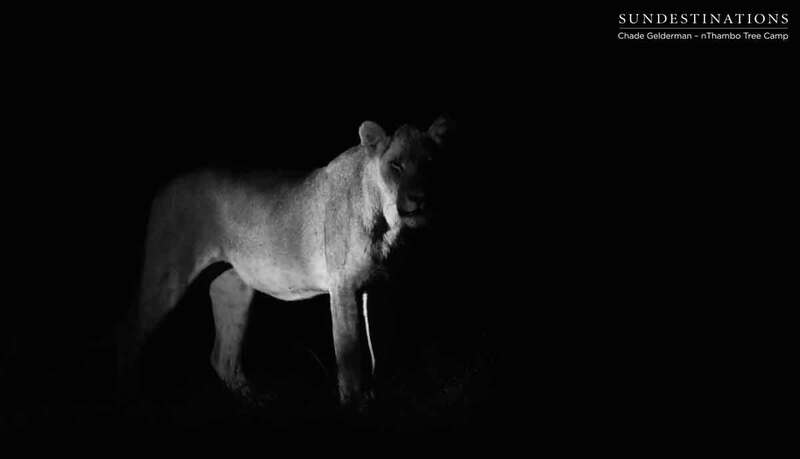 Here they witnessed two (currently) unknown male lions heading towards the hyena kill….